Provide a minimum 24 hours (3 hours a week) of instruction and time for preparing and reporting class sessions. Mentor skills to help guide students of all levels in achieving their highest scores on test day. Coordinate with the center's service and academic support staff to ensure student needs are met. Grade student's tests and provide them with guidance for using the digital resources available. Monitor and comment on students' performance and provide recommendations and feedback, and take attendance. Bachelor's degree at a minimum, master's degree preferred. Dynamic, engaging presenter with a proven ability to motivate others. High energy level and ability to engage students. A genuine sensitivity to the needs of all students. Active and ongoing classroom management. 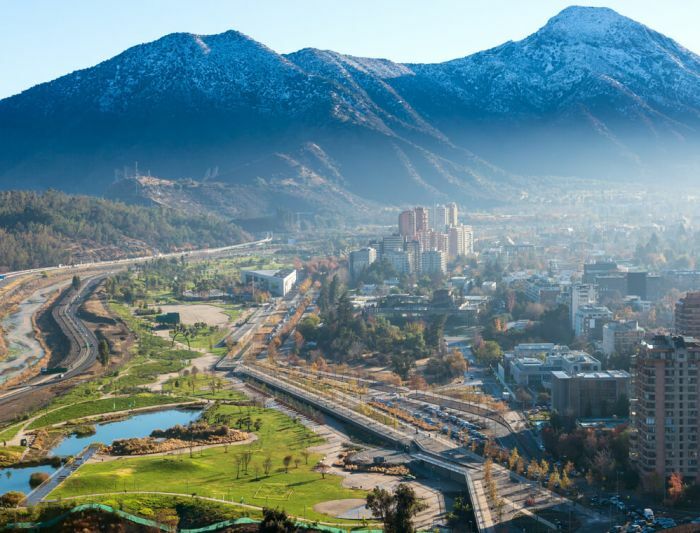 We are the KAPLAN Certified Education Provider for Chile. KAPLAN has over 80 experience in test preparation and over 40 language schools world - wide. 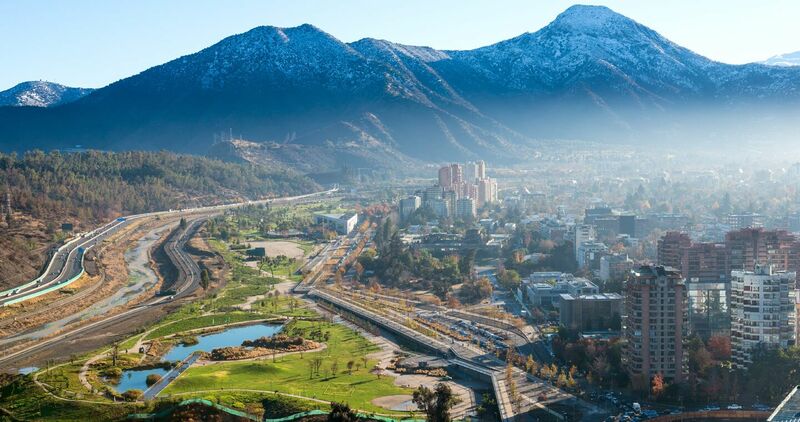 In Chile offer GMAT, GRE, TOEFL, IELTS and SAT test preparation courses throughout the year. Classes are 2 days a week after work hours or once a week on Saturdays. Courses run for 2 to 3 months. We are the highest paying language school in Santiago. We work with the best teachers.